Students learn so much from their own families, so it only makes sense that there’s a lot to be learned from families around the world. One Globe Kids makes it easy! In every One Globe Kids story, students meet a friend and his/her family in their country. Each friend’s story is real and gives students an incredibly authentic look into family life around the world. For kindergarten students, our Global Friendship Curriculum focuses on world families. It aligns with the Common Core standards for ELA in kindergarten, although it’s full of lesson ideas that work perfectly in other grades as well. Kids around the world live with people that care for them. Jenissa lives with her family in Bujumbura, Burundi. She lives with her parents, an older brother, a younger sister and her cousin. When you see kids around the world doing things similar to what you do, it makes their experiences feel more relatable and familiar. Like the children in your class, kids around the world also brush their teeth. 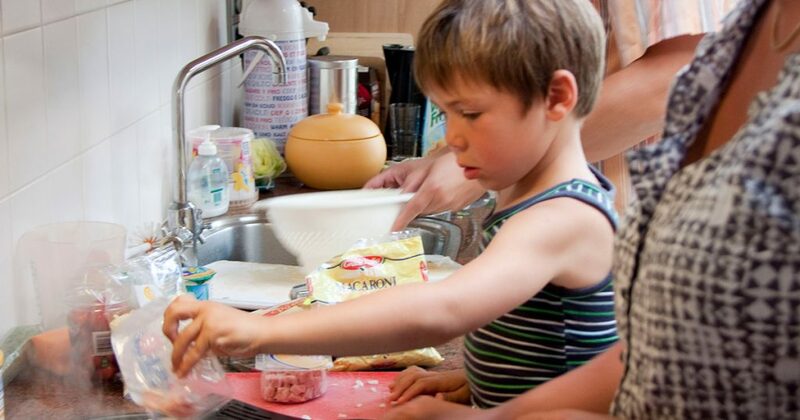 Families around the world have fun and do special things together. 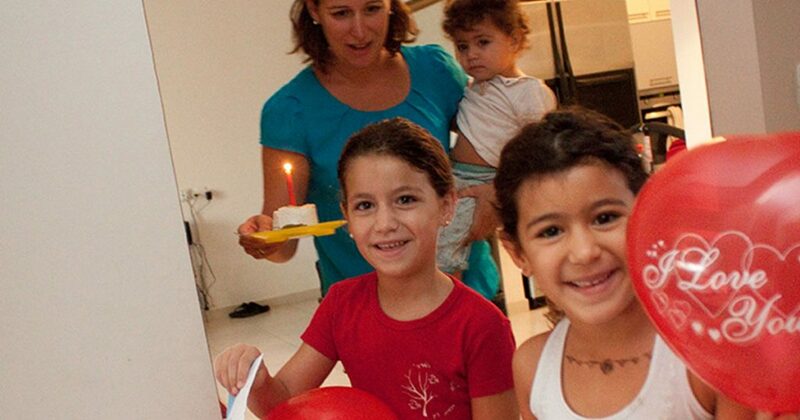 In Israel, Maya and her family celebrate birthdays in the morning. Life at home has many similarities no matter where you are. 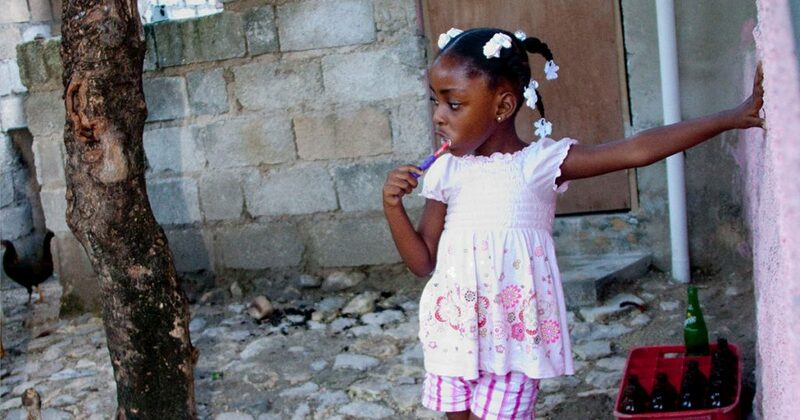 Kids around the world help their families. When children can visualize what they’ve learned and relate it to themselves, the learning lasts for years. The One Globe Kids non-fiction stories always focus on an individual child and his/her family because it makes the learning personal. Facts won’t always stay with students, but learning about another country through personal stories will. With One Globe Kids, your students’ will learn much more than facts about another country – they’ll feel that they know someone there. Sign up as a One Globe Kids educator for free and learn about all the ways to teach your class about world families with the Global Friendship Curriculum for Kindergarten!